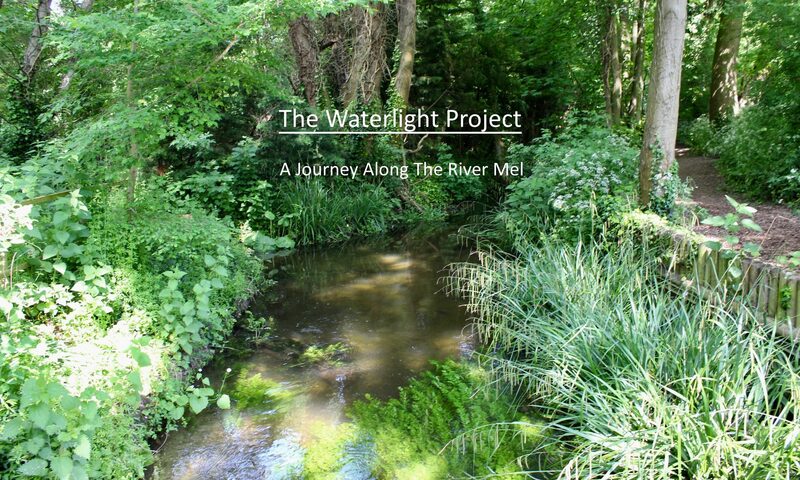 Welcome to Waterlight, a project inspired by a chalk stream in Cambridgeshire. Waterlight began as a collaboration between poet and writer Clare Crossman and filmmaker James Murray-White, and the project team has now grown to include local expert Bruce Huett. Here is a short video by James and Clare to introduce the project – and you can read Clare’s Project Diary. A lot of filming has been taking place along the river, with more underway, and the Waterlight film will be launched in 2019. And we are very keen to use this site share your stories or memories of the Mel, and any comments you have on the project. Do use the Comments box at the bottom of the Your Waterlight Stories page, where you will find some of the interesting conversations we’ve already had. If you have information you’d like to share but this isn’t for publication on the site (or maybe you’d like to discuss that), do use the form on the Contact Us page. Clare is a local, and widely published, poet and author. She has delivered many writing workshops for South Cambridgeshire District Council Arts Service and Cambridgeshire Country Council Vital Communities Project and has worked with primary and secondary schools and community groups. In 2009 she was given an Award by South Cambridgeshire District Council for this work. She has always had an interest in the natural world and recently ran a series of workshops in Cambridge: Nature Writing and the City. See clarecrossman.net for more of Clare’s work. Bruce is a local amateur conservationist and historian who has worked on many community projects over the last ten years including the production of the village plan and development of the community Hub concept. 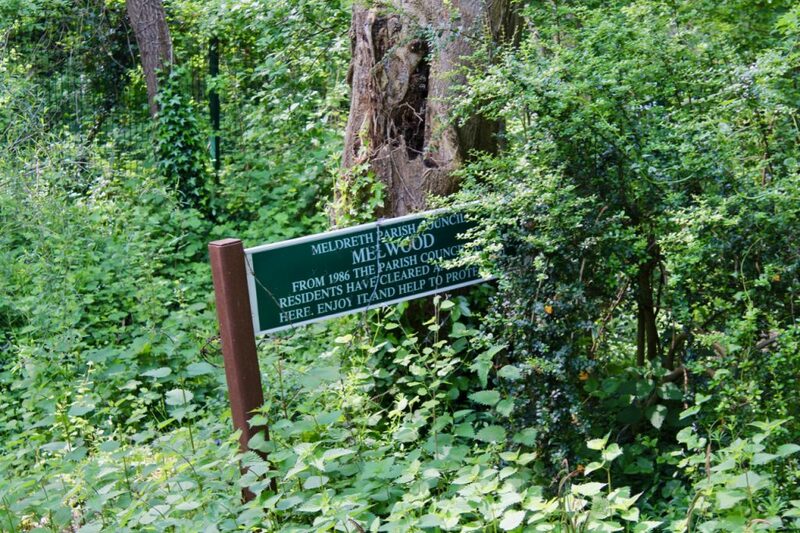 He is an officer of Melwood Conservation Group and Meldreth Local History Group and a member of the River Mel Restoration Group and Stockbridge Meadows volunteers. 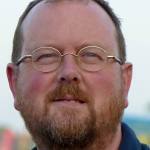 He is an active member of the Political Ecology Group in Cambridge and an associate member of the Mongolia and Inner Asia Studies Unit (Social Anthropology Department, Cambridge University). James is a documentary filmmaker who has travelled and filmed around the UK and internationally, including in Israel and Mongolia. As well as filming for the Waterlight project, he created and manages a Finding Blake, a project exploring the relevance of the artists, poet and radical William Blake for the 21st century. 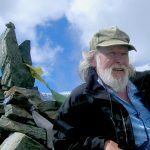 He is closely involved in artistic environmental networks in connection with climate change and the importance of sustaining the natural world. See his Vimeo site for more of his work. 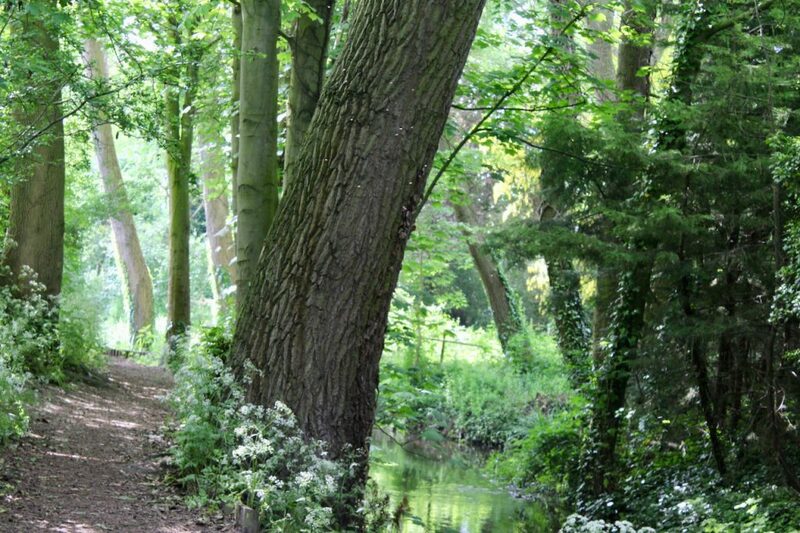 Waterlight is inspired by the river Mel, a chalk stream that rises in Melbourn and links that village to Meldreth before finally joining the river Rhee at Malton on the road to Orwell. Clare, James and Bruce share an interest in communities, people and places. The film, and this site, will include local stories told by residents: primary school children’s poetry films, river stories and poems, interviews with river dwellers, and music performed and developed from the folk songs collected by Ralph Vaughan Williams (who lived in Meldreth between 1905 and 1906) and which are in the Vaughan Williams Society collection in London. In these short sections, Clare, Bruce and James each talk about their inspirations for being involved in the project. The river has a footpath along most of its length and a rich history of mills: two of which, Sheene and Topcliffe, remain as buildings, although not operational mills. It is believed that in the Middle Ages there were six mills on the river’s short length. Where the River rises at Melbourn Bury is believed to be an important site of Anglo Saxon Settlement. The river has remained at the centre of its community for many decades and there is still a generation who carry rich memories of times that they, their parents and grandparents spent on its banks. 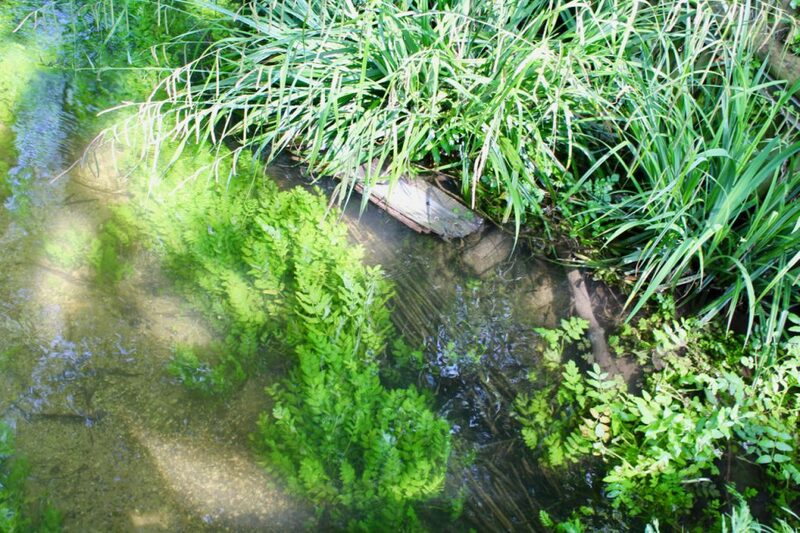 In recent years it has been conserved and maintained by the River Mel Restoration Group, rescued from litter and debris which has fallen from the A10; and it boasts water voles, grebes, moorhens, a white egret and kingfishers, as well as a variety of water plants — flag iris, reeds, water parsnips — and some trout. The initial collaboration between two artists has now opened out into a community project which includes the river’s rich heritage and current state. We kick-started the project with a crowdfunding initiative and then were lucky enough to receive support and interest from our two local parish councils Meldreth and Melbourn, and also from south Cambridgeshire district council. We have been working since January 2018 on the film and hope to conclude in Summer 2019, following the seasons, patterns and moods of the villages and the natural world. And we also thank those who helped our Crowd Funding initiative and Gallery Writers members past and present for all your contributions.